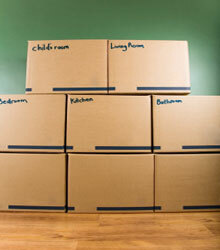 Wellcamp Furniture Removals offer a cost effective hourly rate system that allows you to control the cost of your move. The more organised you are, the more efficiently our professional removalists will have your furniture and household goods delivered and positioned in your home or office. We offer transit insurance through our authorised representative. We also have the ability to arrange your own comprehensive insurance. Contact us for further details. 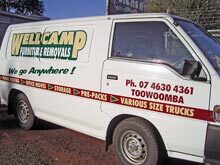 ©2007-2019 Wellcamp Furniture Removals Site by I.D.O.